According to ATD research, the average annual total expenditure on sales training is $954,070. For such a big investment, sales leaders want to make sure they're getting the best ROI possible. This guide provides valuable tips and actionable advice for B2B sales leaders of enterprise sales teams on how to budget and plan for successful sales training. How much sales teams, on average, budget for sales training, per rep. Tips for successfully securing budget for sales training initiatives. The circumstances when it makes the most sense for sales leaders to invest in sales training. 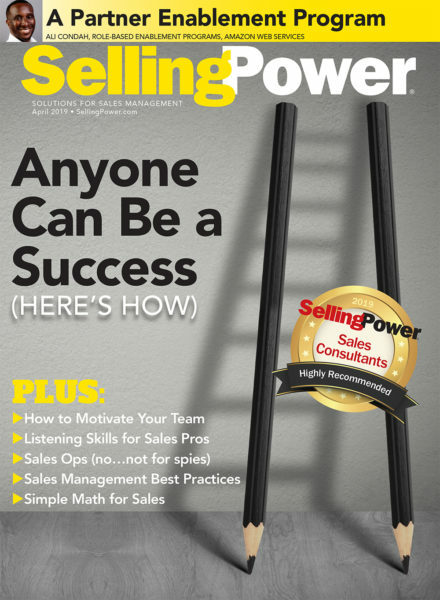 Tips and advice for selecting a sales-training partner you'll work well with and get great results from. Yes, I would like to receive similar sales-management content and insight from DoubleDigit Sales. By submitting this form you agree to receive communications from DoubleDigit Sales. Any communication will have an option to opt-out. This free download is provided by DoubleDigit Sales.